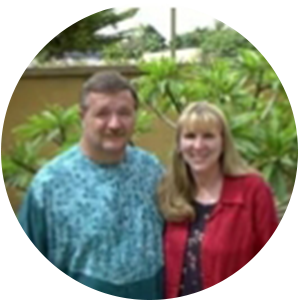 Dear Pastor and Friends, we count it a real honor to be able to minister here in Burkina Faso. Without your support we could not remain here. Thank you so much for giving us this opportunity.